See our Hoya shop for full range of Hoya products. 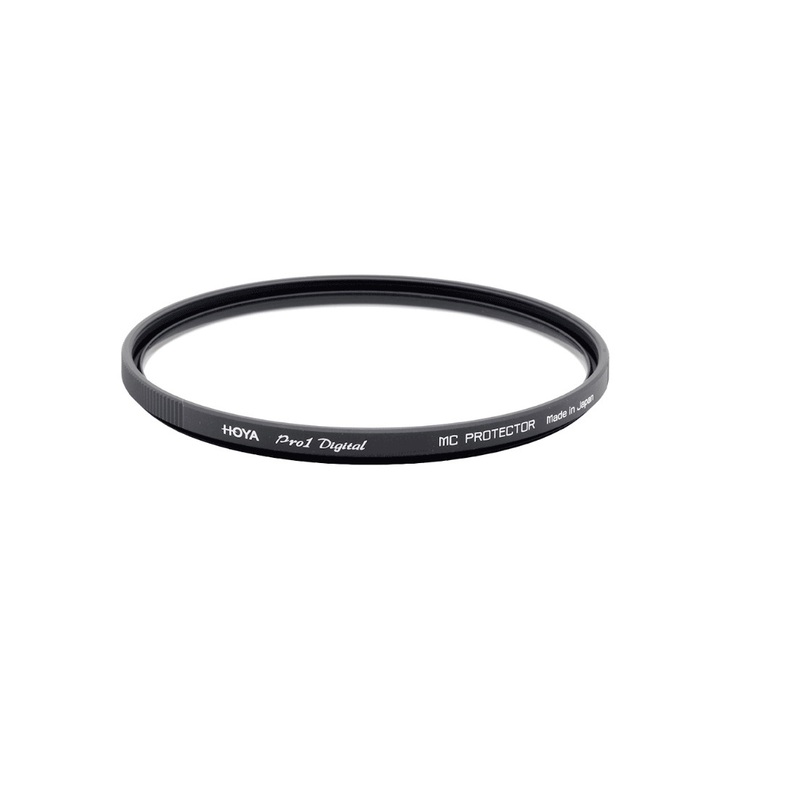 Hoya 43mm Pro-1D Protector Filter is a lightweight, durable and ultra thin frame that helps to avoid vignetting on super wide angle lenses. It feature black matte aluminium satin finish almite frame to reduces reflections. Incorporated with a straight knurling edge for non-slip, easy attachment and removal. It also provides protection against moisture, dust, dirt, scratches and damages. 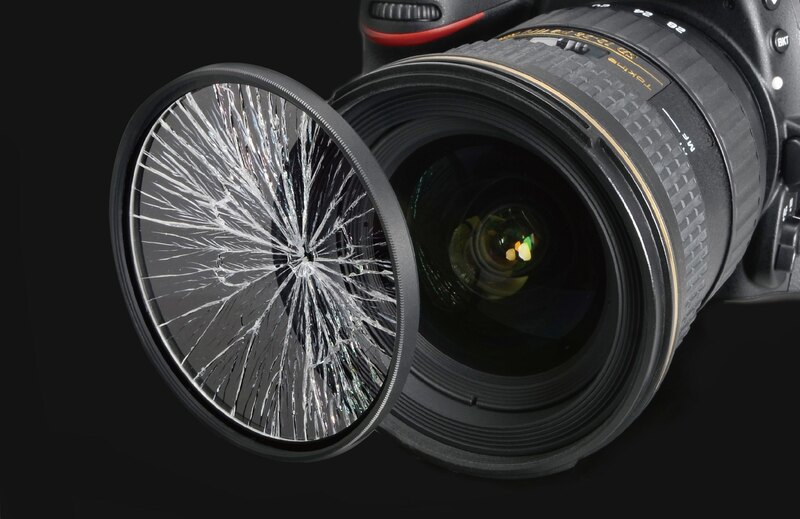 The digital camera CCD or CMOS sensors are highly susceptible to reflections. Stray light can ruin your photographs with flare and ghosting. Hoya Digital Multi-Coating reduces any internal reflections that means a clearer image with greater contrast. Ultra smooth digital multi-coated surface with ultra thin frame to enhance image quality and optimize light transmission. 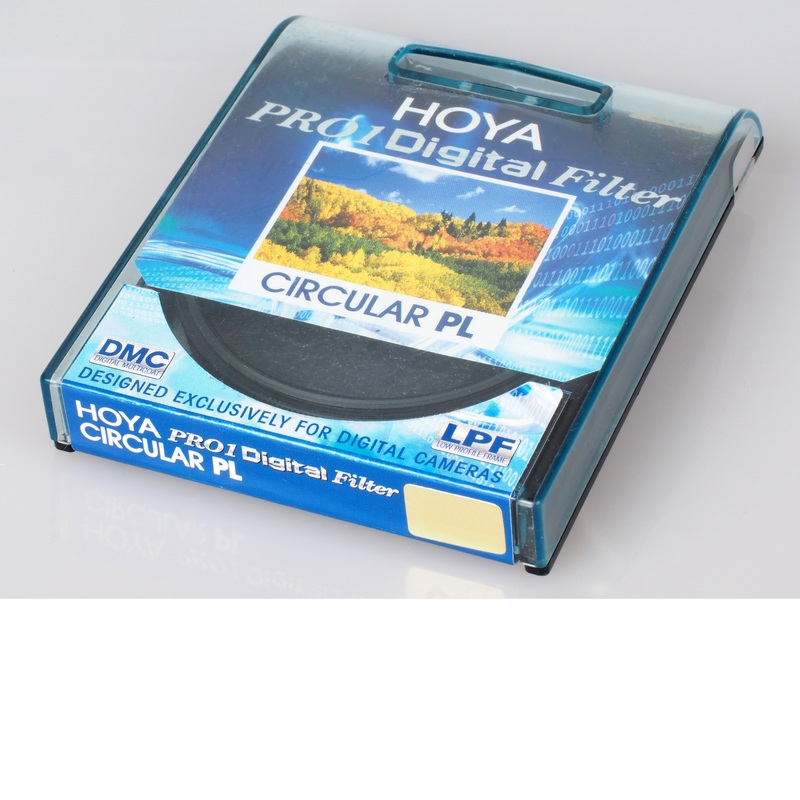 For more information about, Hoya 43mm Pro-1D Protector Filter website. Purchased as a lens protector for my new EOS M 22mm F2 STM lens. I always use quality Hoya products and have done for 35 years with absolutely no issues. This product was added to our catalog on Saturday 05 July, 2014.